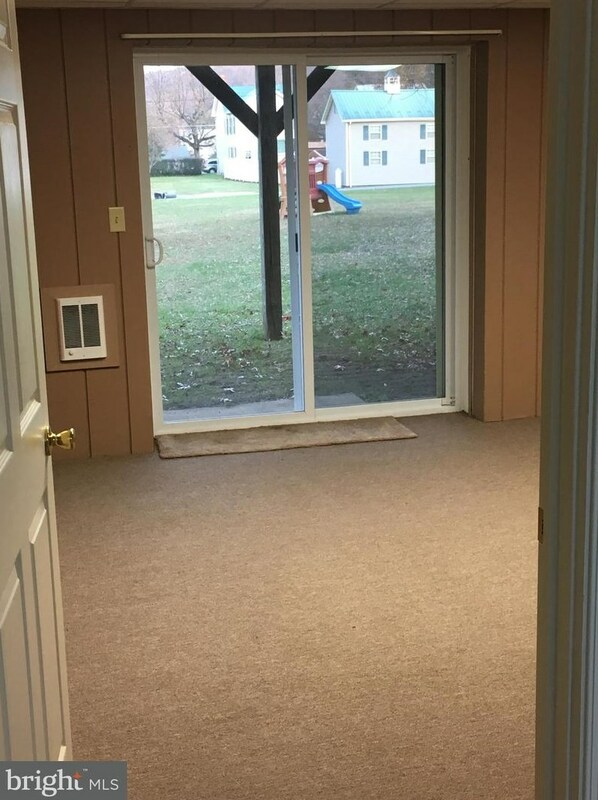 Great starter home with 3 bedrooms, 1 1/2 baths. 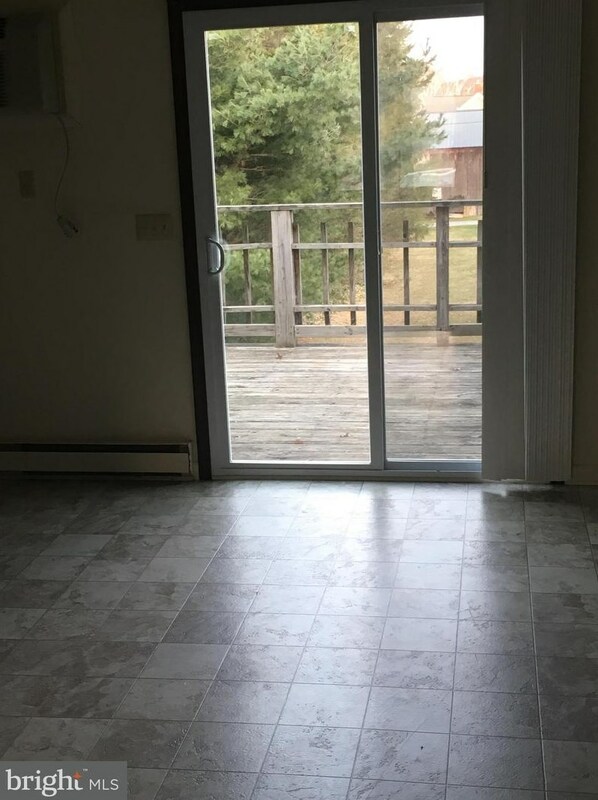 Nice deck off kitchen. Big laundry/storage room. 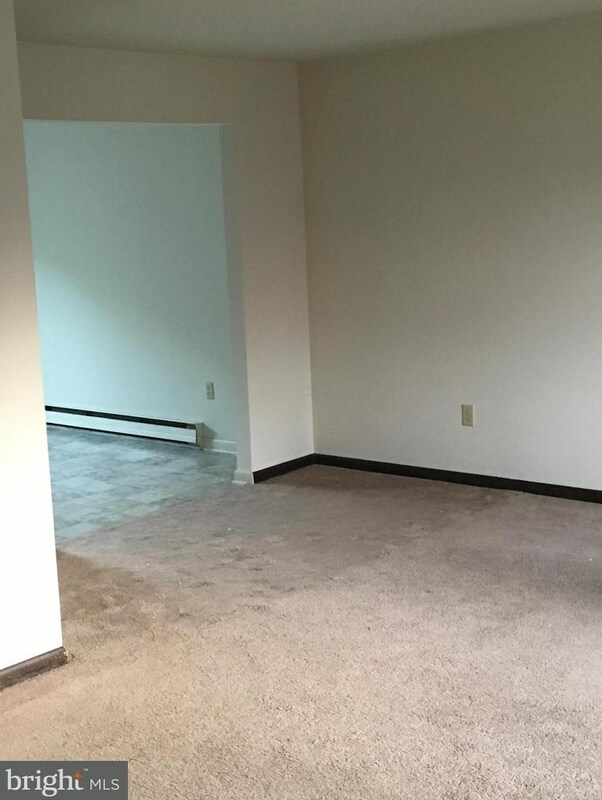 This home also features a good sized finished family room. Driving Directions: From Carlisle S. Hanover Street to R/ Pine Street in Mt. Holly. Continue to R/ Trine Ave, home on Right. 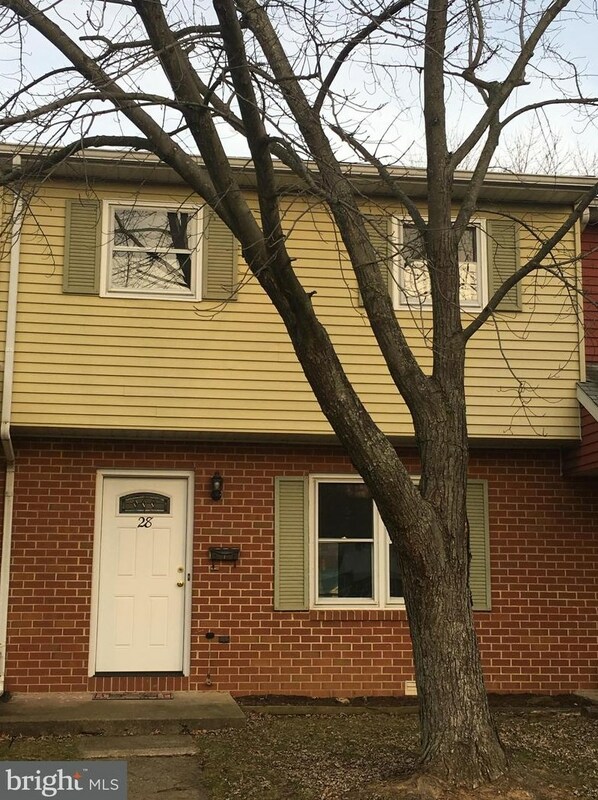 28 Trine Avenue, Mount Holly Springs, PA 17065 (MLS# 1000095656) is a Townhouse property with 3 bedrooms, 1 full bathroom and 1 partial bathroom. 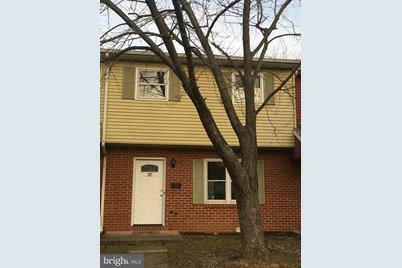 28 Trine Avenue is currently listed for $116,900 and was received on December 01, 2017. 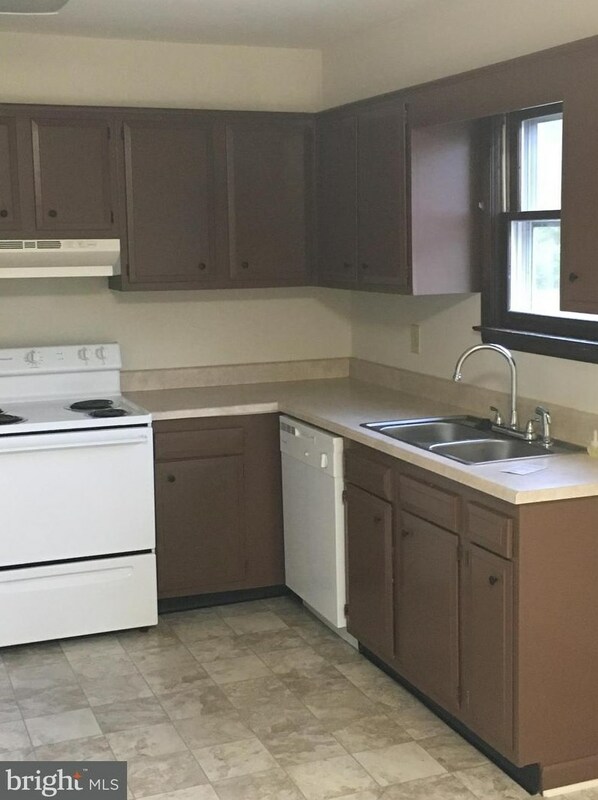 Want to learn more about 28 Trine Avenue? 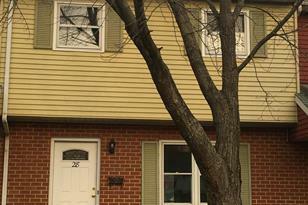 Do you have questions about finding other Townhouse real estate for sale in Mount Holly Springs? You can browse all Mount Holly Springs real estate or contact a Coldwell Banker agent to request more information.